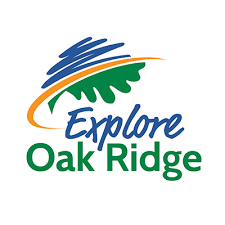 Born in war and rich in natural beauty, Oak Ridge is the “Secret City” with a big story to tell. From the peaceful waterfront to the innovative achievements, there is always more to explore in Oak Ridge. Since its inception in 2000, The Rowing Repair Center has steadily grown to include a dedicated staff of experienced professionals. We provide precision repair and refinishing to your shell, whether it is an antique wooden shell in need of restoration, or a brand new eight that was severely damaged while trailering. Our craftsmen have the expertise to restore your shell to 'new' and race-ready condition.